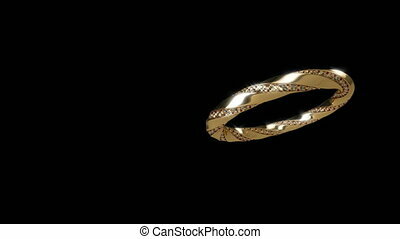 Wedding gold ring on black able to loop seamless. 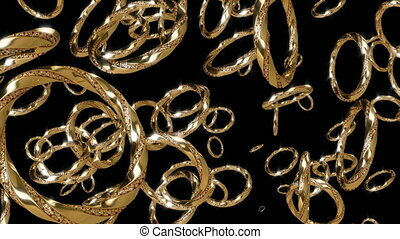 Wedding gold ring on black able to loop. 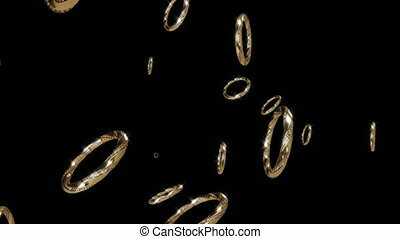 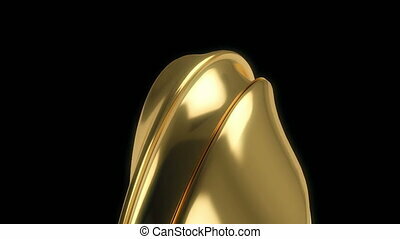 Loop-able Oval Gold Coins On Black Background. 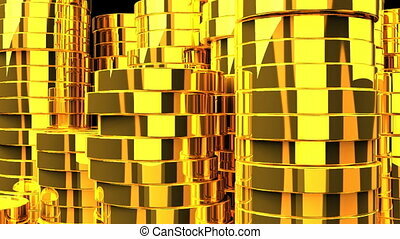 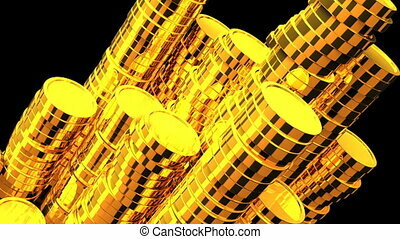 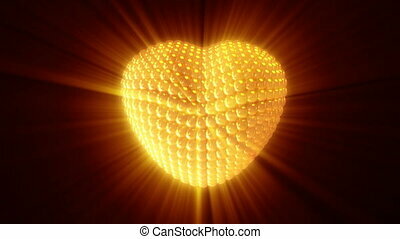 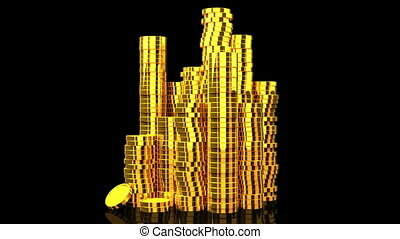 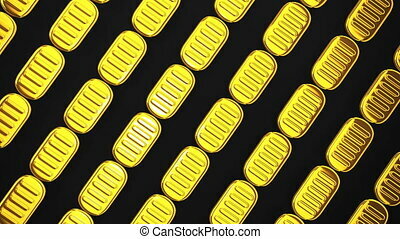 Gold Coins On Black Background. 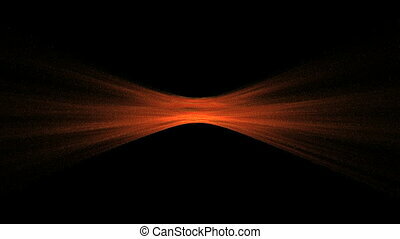 Loop able 3DCG render Animation. 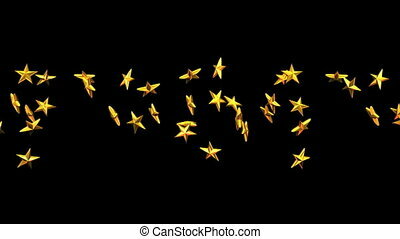 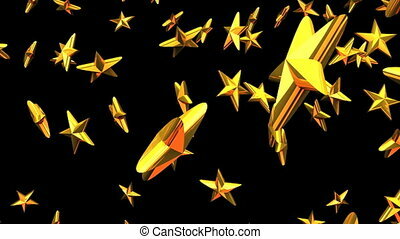 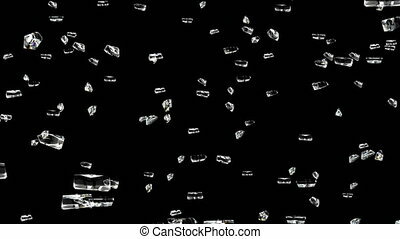 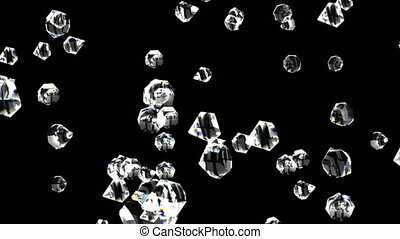 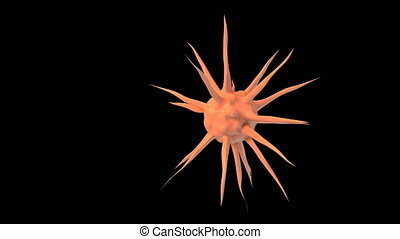 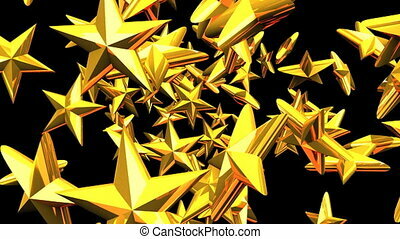 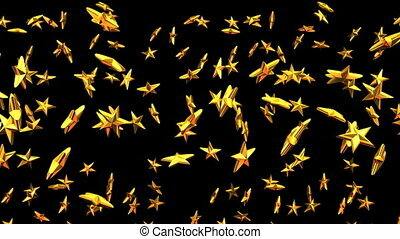 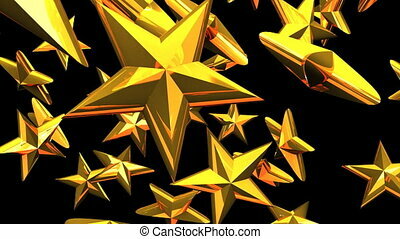 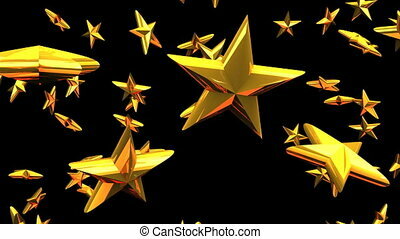 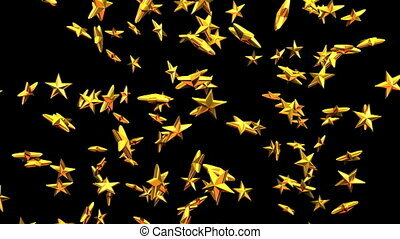 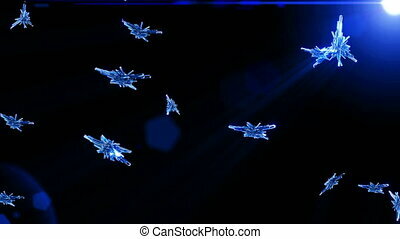 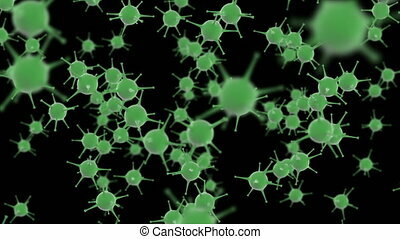 Gold stars on black background. 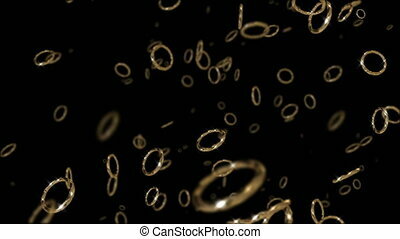 Loop able 3DCG render animation. 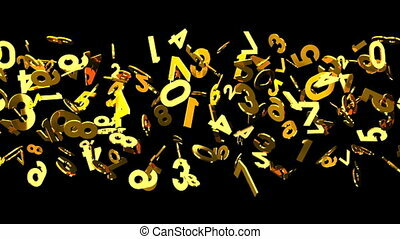 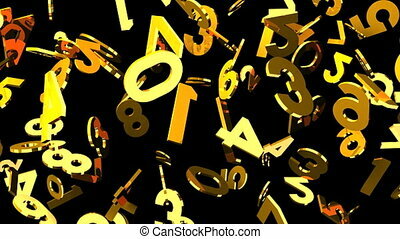 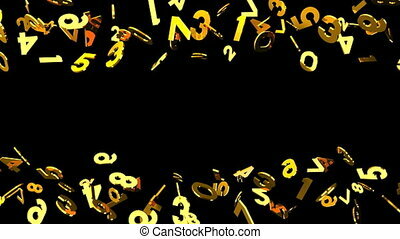 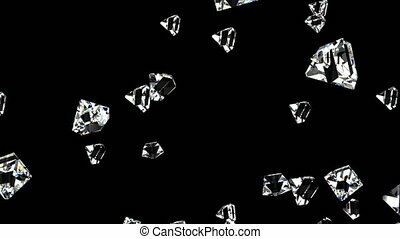 Gold numbers on black background. 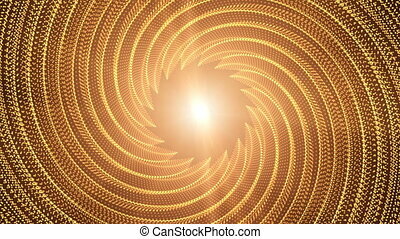 Loop able 3DCG render animation.